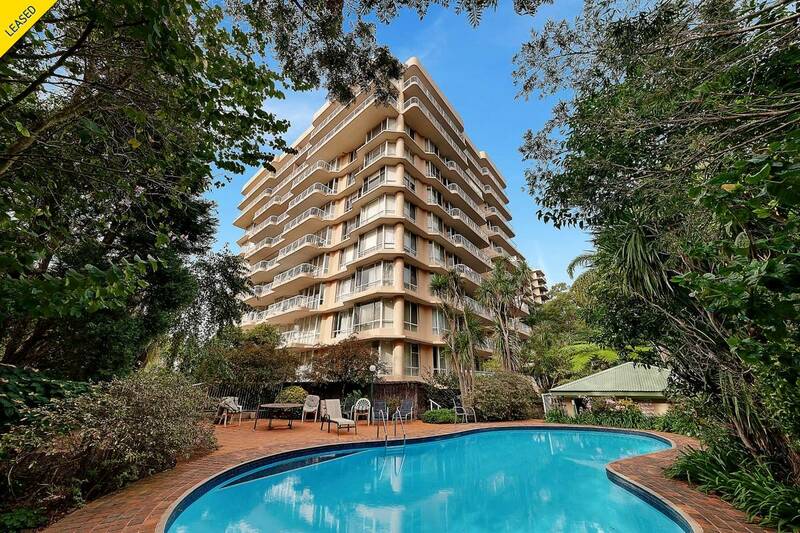 Enjoy luxury and convenience in the most sought after security high-rise apartment block in Artarmon. 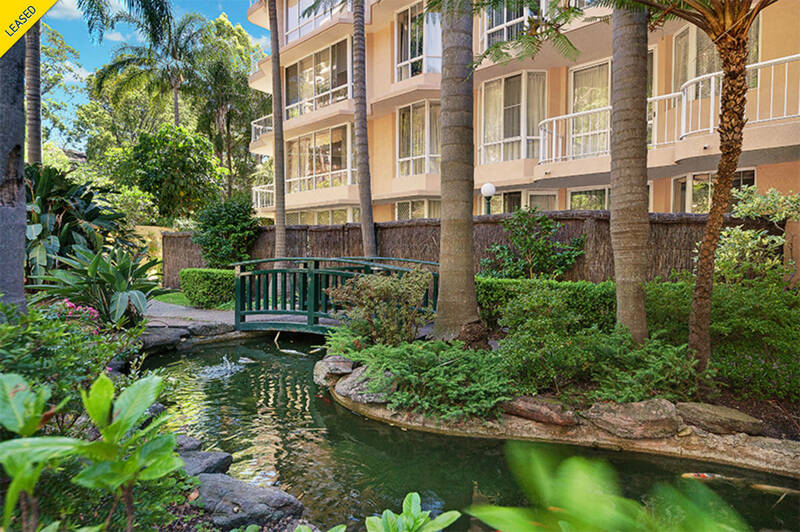 Be impressed by the tranquil and elegant entrance with lively Koi in the pond, marble tiled foyer plus immaculately maintained common grounds. 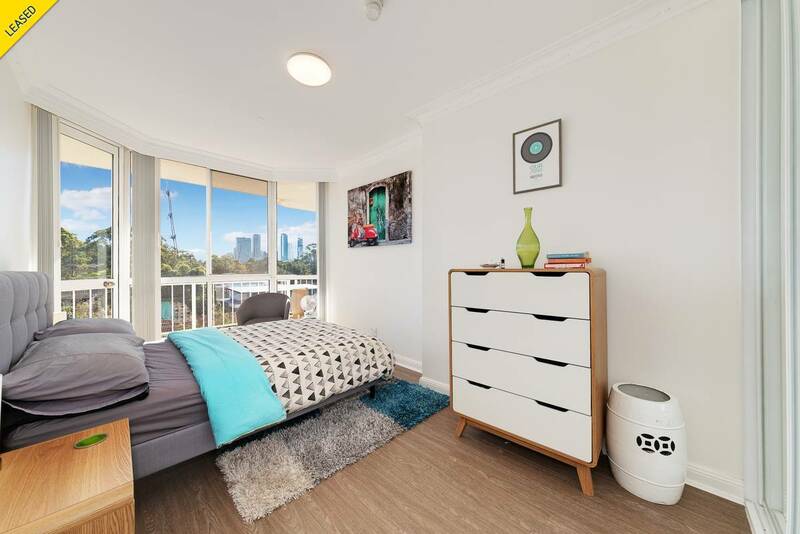 Only moments from the station, cafes, shops and a short walk to Artarmon Public School, this is an ideal place to down size, to live in or to hold. 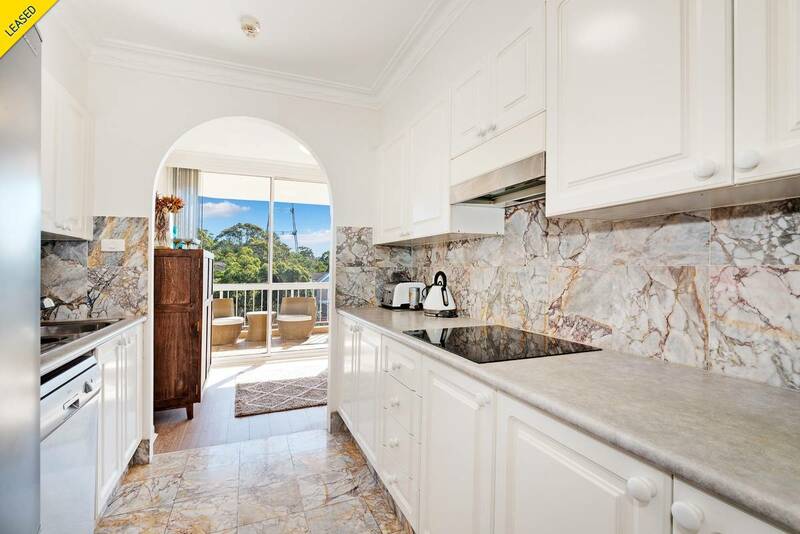 This impressive family sized apartment is one of the largest 3-bedroom apartments in the block. 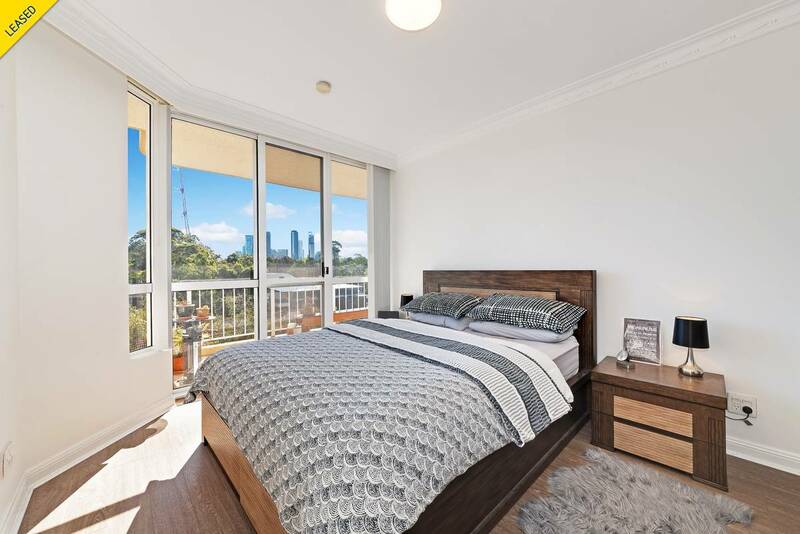 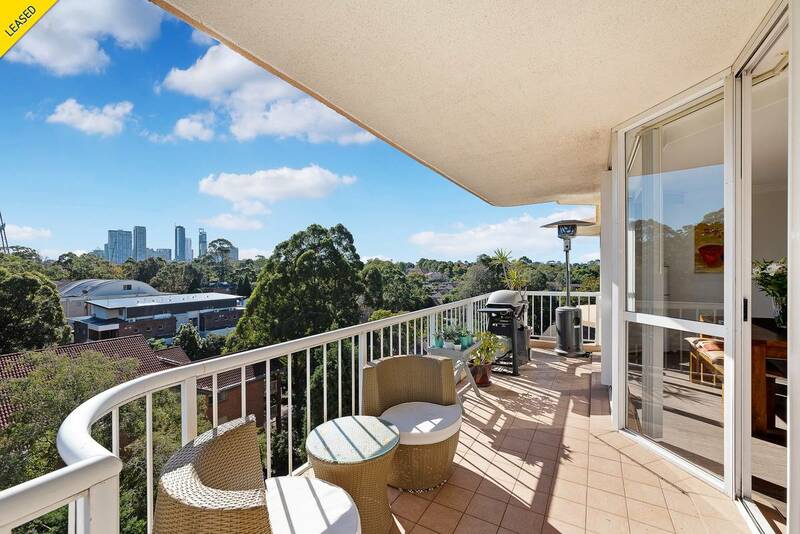 The bright and airy living area has a Northerly aspect, and offers leafy district and expansive Chatswood skyline views. 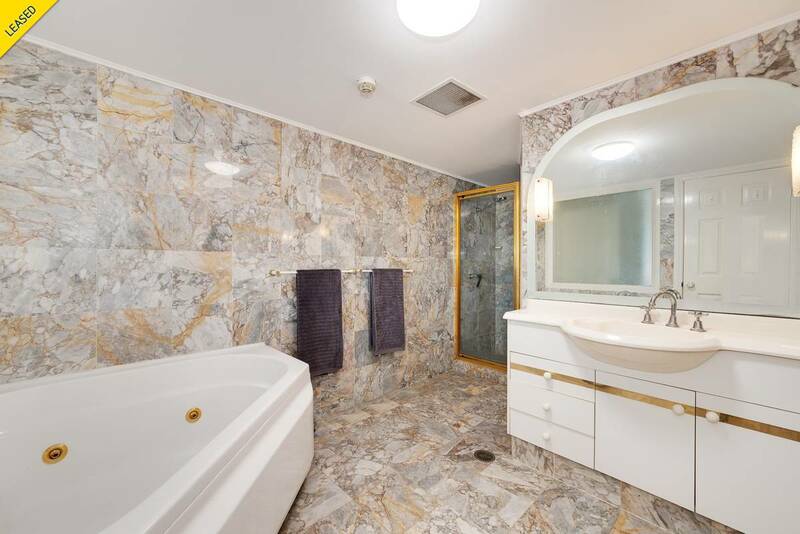 The amenities include a sparkling in-ground swimming pool and sauna. 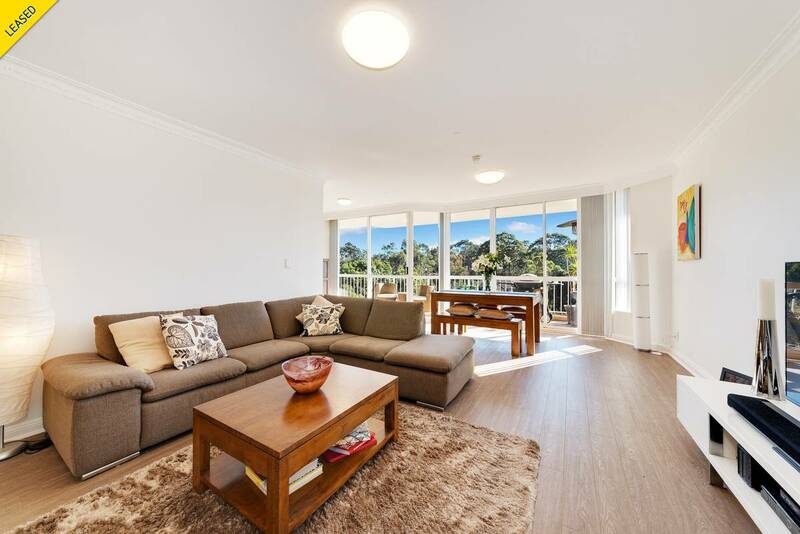 Moments to shops, Artarmon train station, cafes, restaurants and Artarmon Public school.